Quilt #3 in the Speedy Baby Series!! Read about it here. 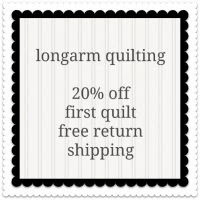 Click on the pattern below to download. 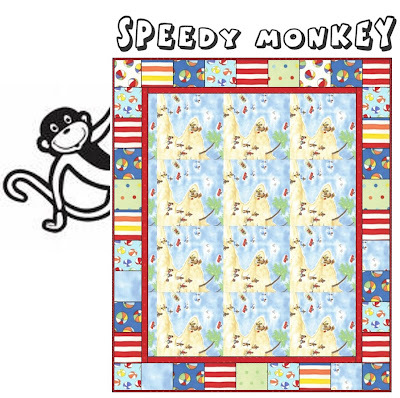 pre-cut charms and you will be saying "Speedy Monkey" to the rescue! Darling pattern Corrie! I hope you had a great birthday. thank you. thank you. i love this series. Waaaayyy Awesome! Thanks for sharin! I've added it to my favorites! Another very cool pattern! I plan on making some of these Speedy Baby quilts. WHEN is the question. Thanks for the directions and inspiration. Thank you soooo much! 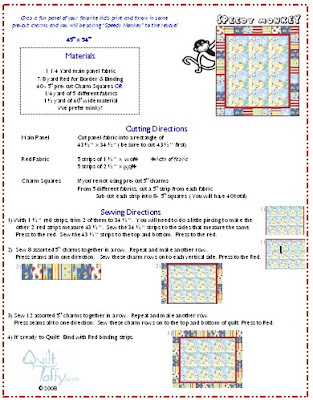 I love your monkey quilt and I can't wait to try and make one with a girly panel. If only I had a reason to make a monkey one- some day! Any word on the fair entry for your daughter??? CJ: corrie will post it soon. You're sweet to remember!